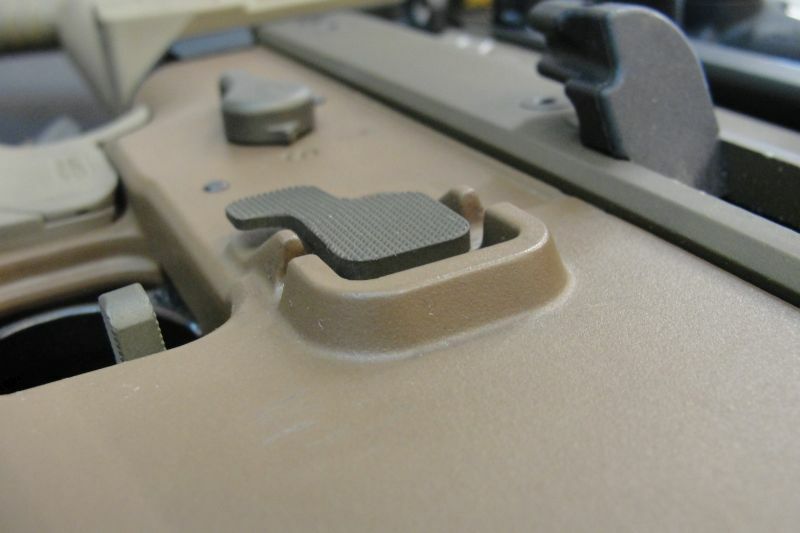 Unlike any other manufacturer on the market PMM has designed the SCAR magazine release button to contour the lower of the SCAR perfectly. 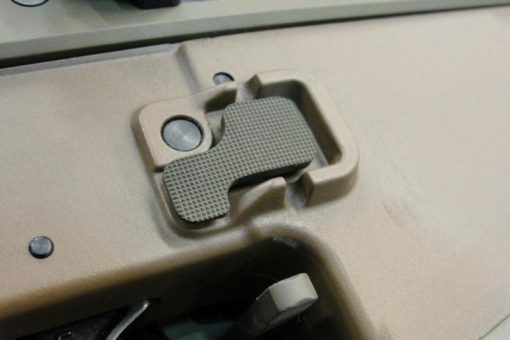 Not only does the PMM SCAR Magazine Release Button give the shooter precious extra surface area on the Vertical face it kicks down Allowing the shooter to transition directly from the trigger to the magazine release button without having to stretch for it. 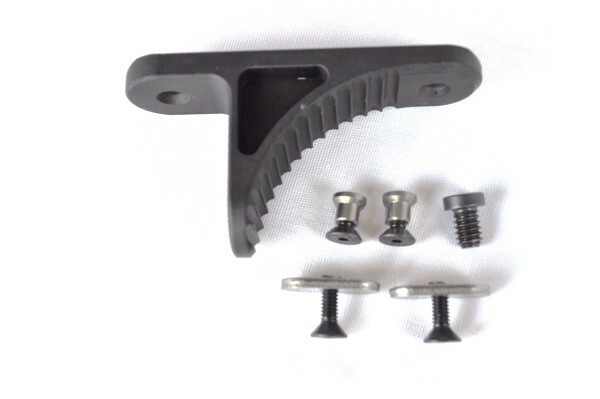 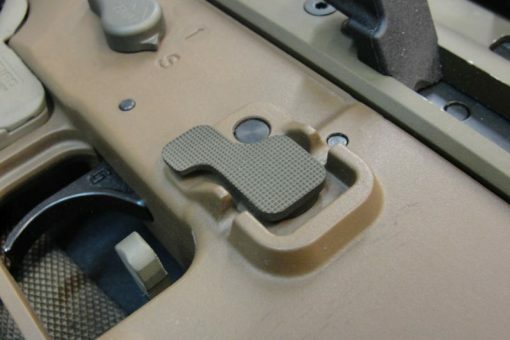 Finally Unlike any other option on the Market the PMM SCAR Magazine Release button does not protrude above the Factory Magazine release button cage eliminating any extra potential for unwanted magazine ejections if bumped. 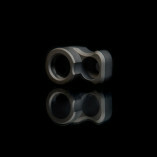 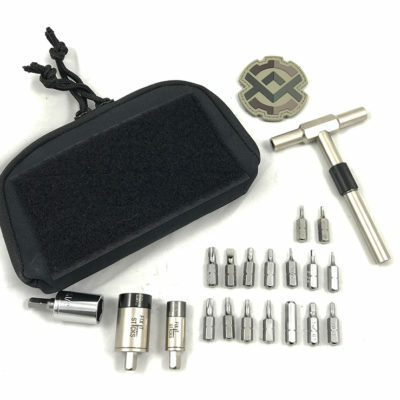 Machine out of 6061 aluminum then hard-coated per military standards. The PMM SCAR Magazine release button is a low cost and effective way of improving the operating functions of your SCAR rifle. 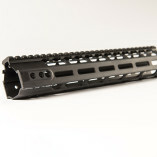 Light weight only .11 oz with Roll Pin. 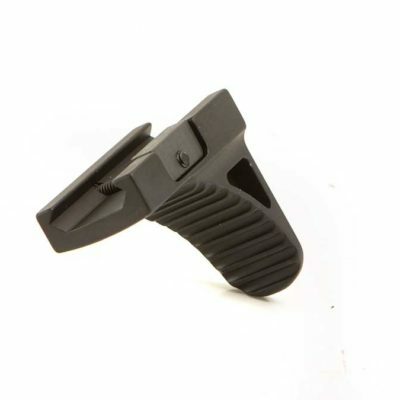 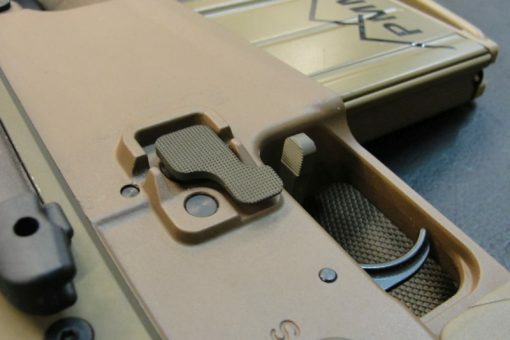 THE PMM SCAR Oversized Magazine release button has been designed specifically for the OEM lower on both the 16/17 and does not work on aftermarket lowers with proprietary Magazine button cage changes.